"The soul becomes dyed with the color of its thoughts. " Chartreuse is a super hot color right now.  It is a super bright neon yellowish green. I really like this color because it looks much better on many skin tones than a neon yellow would. Magenta is a color that I feel like people are familiar with until they see the word on paper. For some reason the spelling seems to throw people off. Regardless it is a beautiful deep bright pink color. 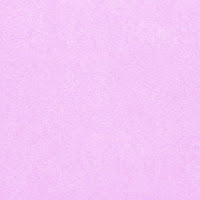 Mauve is a hot color right now because it fits so nicely into the pastel trend. One caution on this color is that if it is not styled correctly it can look a little bit dated. Also be aware of your coloring because this color can wash people out BAD! Lavender is a color that most people are familiar with. So why did I include it? Because most people confuse lavender, mauve, and lilac. Mauve is the light purple with gray in it, lavender has blue in it and lilac has pink in it. Lilac is the last of the confused colors. I really really like lilac for this season because it is in the pastel trend but because it has so much pink it, it will bring out your tan, which is ideal!  Kelly Green and Hunter Green are both colors that are often just called green. This is kelly green and one of my absolute favorite colors to wear. It is both vibrant but somehow soft at the same time! This is Hunter Green. See it is so pretty that is definitely needs its own name! This is not just 'green'. Blush is a color that is really big in the wedding world right now. People are opting for the slightly pink hue instead of white or off white. Some people are opposed to wedding dresses that are not white.... I would not be one of those people. Cerulean is pretty much the coolest name for a color ever. Just saying the word sounds pretty in your mouth. The color itself is absolutely beautiful. I love this color. It is not quite a neon but you could probably fake the trend with this color!  Ecru is a color that I feel like you never hear about unless it is in a movie when someone is being made fun of when they are debating between ecru, eggshell, and cream and what they are holding all looks exactly the same. 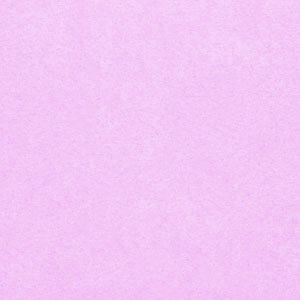 HOWEVER ecru is a real color and it is distinct and honestly quite lovely. Ok those are my definitions of colors! Be on the look out for my next Definition of Beauty post about show styles! March showers bring April flowers...?